A comprehensive 2CD, 27 track collection, celebrating one of the most prolific and accomplished composers working in Hollywood today. James Horner’s outstanding film music career has seen him work with the greatest directors of the last three decades including James Cameron, George Lucas, Steven Spielberg, Ron Howard and Oliver Stone. 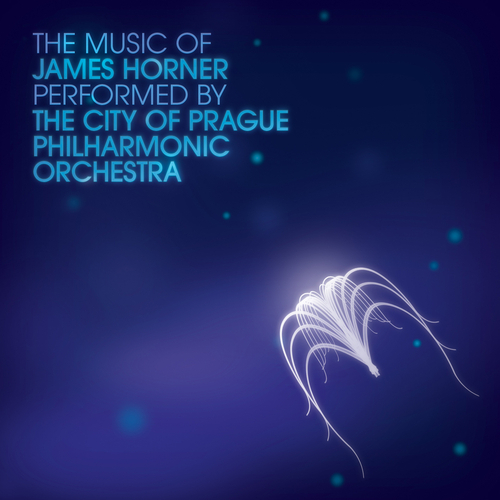 This double album is an update to Silva Screen’s celebrated 1999 release “Titanic - The Essential James Horner”. An extensive career overview the album opens with the composer’s latest rendition The Karate Kid (2010), and takes us all the way back to the very beginning - Battle Beyond The Stars (1980).